Spectacular corner lot facing Red Lodge Mountain within city limits. Build your dream home or get-away home today! Stick built, log, and modular homes are permitted. Owner is a licensed real estate agent in MT. 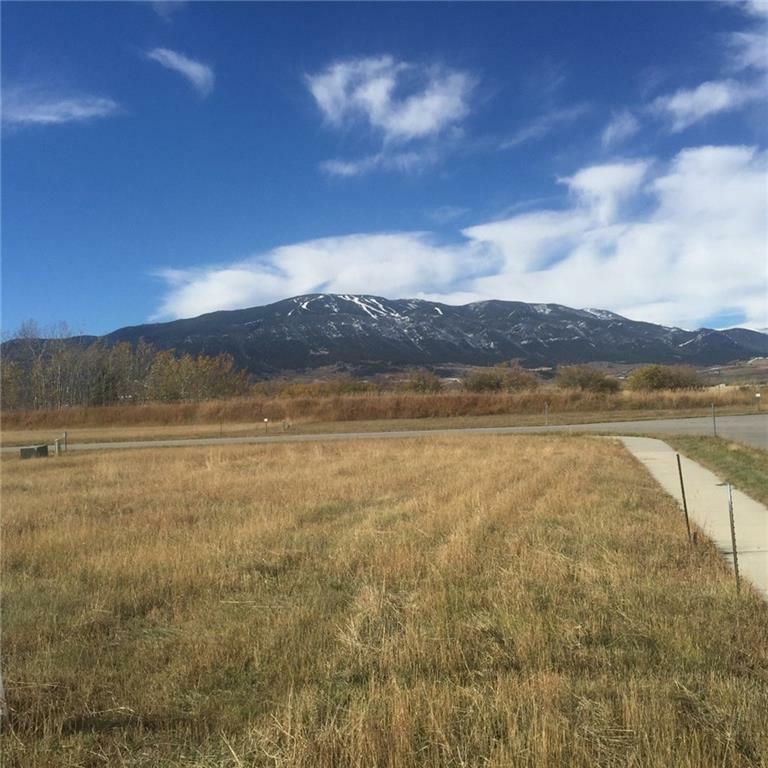 3026 Elderberry Avenue is a Land for sale in Red Lodge, MT. It's listed for $28,000 and it's been on ERA.com for 403 days. , this property has a lot size of 7,405 Sq. Ft.. This listing is provided courtesy of BERKSHIRE HATHAWAY HS FLOBERG. Interested in seeing more Red Lodge homes for sale? Here on ERA.com, you can search for all Red Lodge MLS listings, save properties that catch your eye, and contact a real estate agent when you're ready to take the next step! Website provided and owned by ERA American Real Estate.